It's been a week now of these TV personalities going at each other over a man. 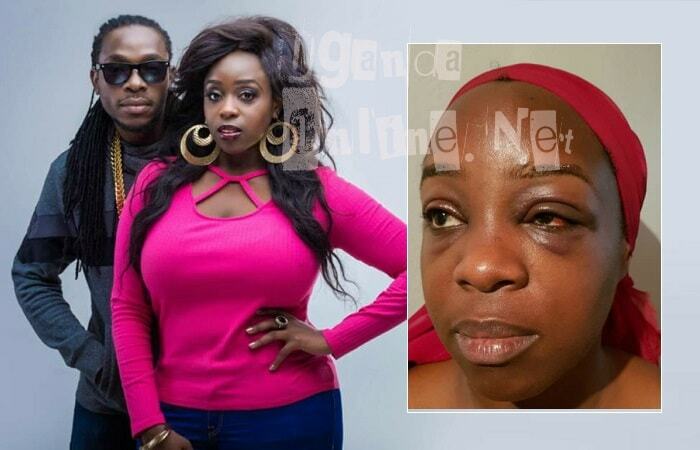 It all started with Faridah Nakazibwe sharing screen shots on her wall in which she accused Justine Nameere of trying to fail her marriage, something the latter vehemently denied. 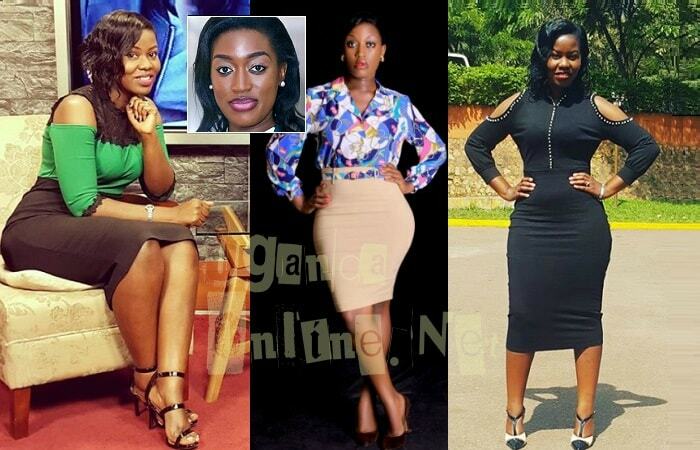 In the screen shots entitled; Enough is Enough; the NTV news anchor and the 'Mwasuze Mutya' show host shares various messages that she retrieved from her inbox claiming to be from Nameere, the messages indicate that Faridah is cheating on her hubby with various men that include work mates. "You have opened up over 10 fake Facebook accounts (some opened up in my name, using my picture), writing to my husband, maligning me. At first, I thought it was a joke and I even personally texted you in your fb inbox, notifying you about someone using your mobile number as a contact for my husband to reach them. You denied....only for your continued texts to give you away," Faridah noted in her message to Nameere. "Faridah Nakazibwe, I do not do men, Ido a man, I have one man, he's the father of my children, he's the only one am after every day! I can kill for him and I have stood by him through thick and thin, he too has stood by me through thick and thin, our family, friends and work mates know that! I have no reason whatsoever to go after your man who I don't know!, " Nameere responded. In a twist of events, Nameere's lawyers have slapped Faridah Nakazibwe with a notice of intention to sue should she not do the following. In a letter dated 12 April 2018, Faridah is given five days to pay Shs 500Million plus an apology on the very platform that she used to defame her in bold let alone paying the legal costs involved.